Soulseller Records, black vinyl, Following the debut EP ?Brenn Alle Bruer? (2010) and the two albums ?Holmengraa? (2012) and ?H7? (2014), Drums were recorded at Conclave and Earshot Studios, everything else at Over Evne Studios. 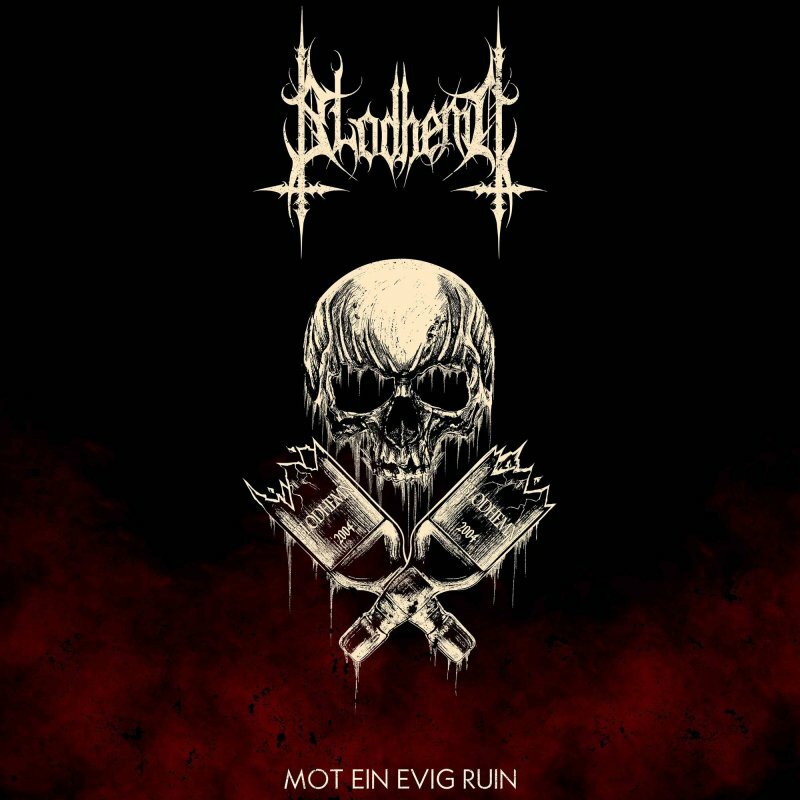 The album was mixed by Øystein Brunn (BORKNAGAR) / Crosound Studios and mastered by Christian Idregard.